This is a history of the life of Blessed Fr. Michael Sopocko. He was the priest chosen by Jesus to be the spiritual director of St. Faustina. 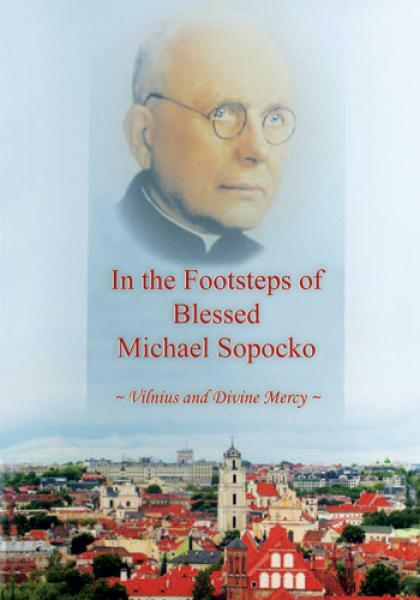 He was instrumental in the promotion of the Devotion to Divine Mercy.